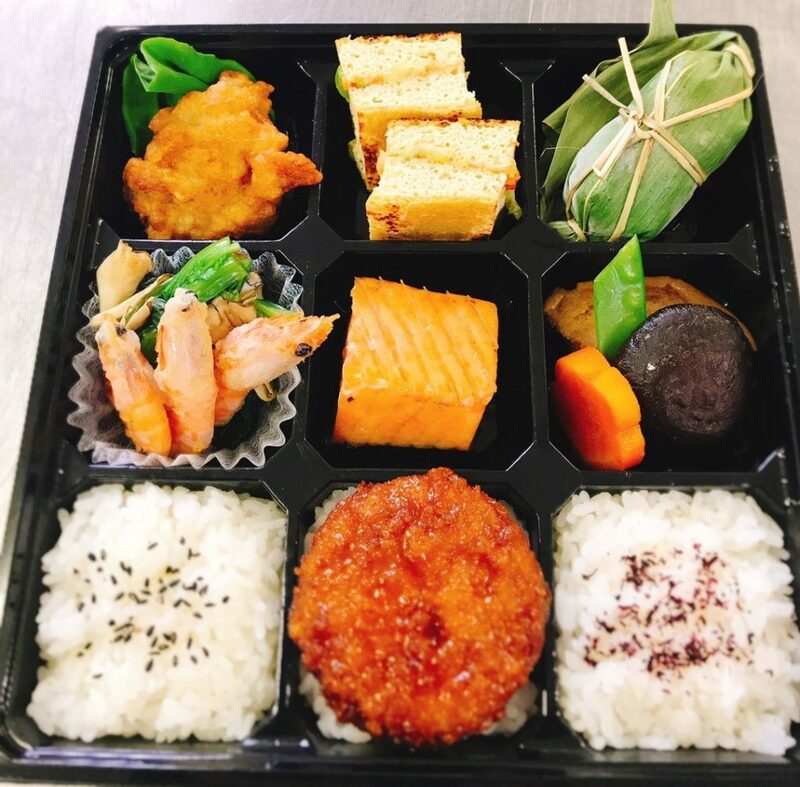 TOP > お知らせ > 新潟名産弁当　大量受注! Copyright 2018 YOKARO Co.,Ltd. ALL rights reserved.